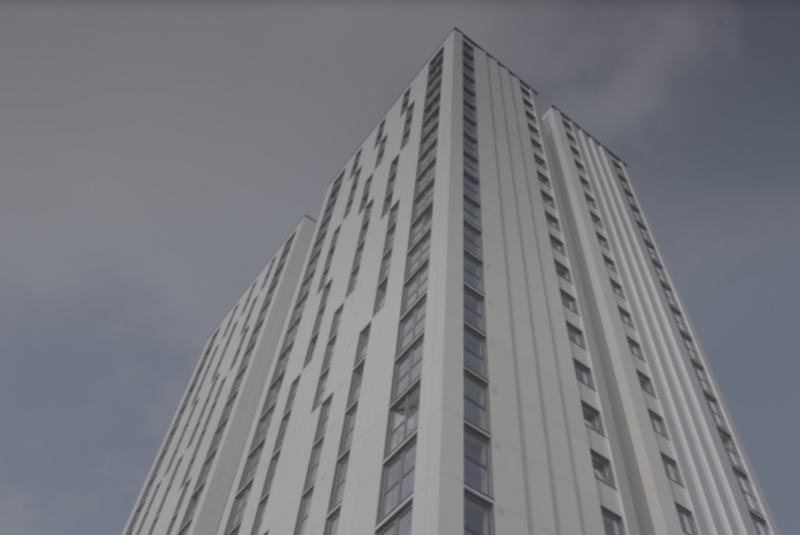 An investigation for Channel 4 Dispatches finds that multiple opportunities to improve the fire safety of high rise buildings may have been missed both before, and since, the Grenfell Tower fire. A leading expert on flammable materials for the Hackitt review reveals that a majority on her working group wanted a ban on combustibles for high rise buildings – but was over ruled. And the film reveals how the Government has failed to take action on other types of dangerous cladding, different to that on Grenfell Tower.